A recent Law360 article highlighted firms that “crushed it” at the Federal Circuit in 2018. 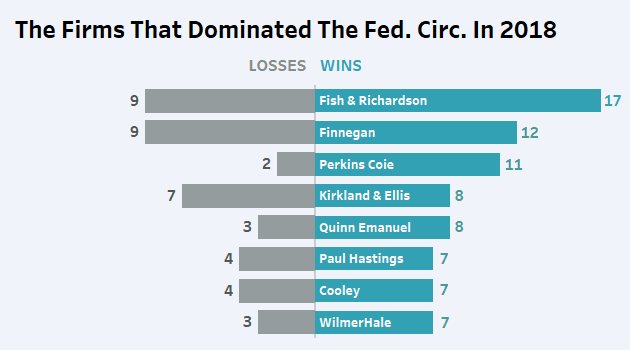 Fish & Richardson did a staggering number of oral arguments on behalf of clients in 2018, topping the list with 26 and emerging victorious 17 times.  A win for BuySeasons Inc. found that patents the company was accused of infringing were correctly nixed under the U.S. Supreme Court’s ruling in Alice Corp. v. CLS Bank International. A victory for Power Integrations Inc. revived a database patent the Patent Trial and Appeal Board had nixed. And a win for Altaire Pharmaceuticals threw out a post-grant review decision upholding an eye solution patent challenged by the drugmaker. Kurt Glitzenstein, litigation practice group leader at Fish & Richardson, said the firm has a unique appellate practice that develops top-notch appellate talent. To read the full article, click here (downloadable PDF).